South Carolina's largest music school. 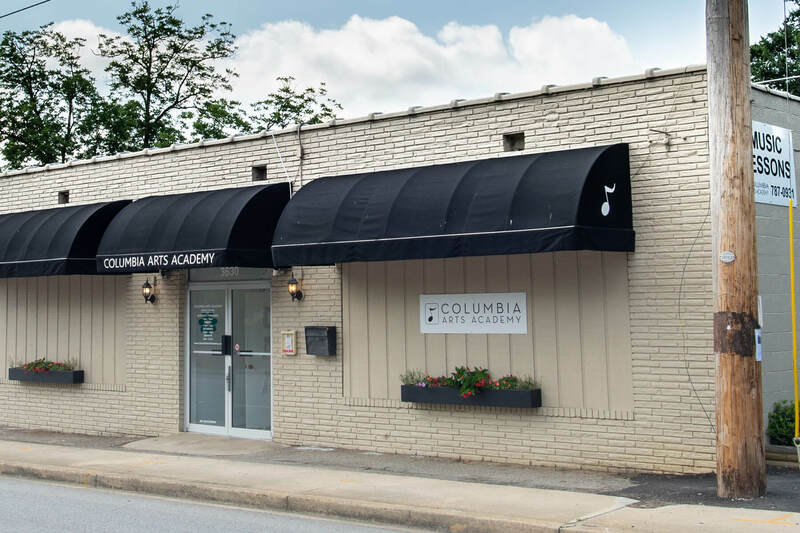 The Columbia Arts Academy is South Carolina's largest music school, teaching over 1,300 students from ages 4 to adult. 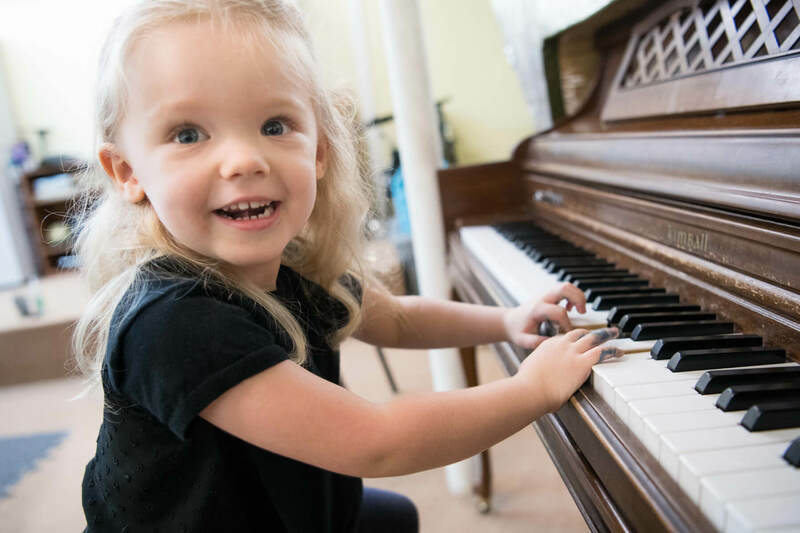 Whatever instrument you or your child wish to play, odds are we teach it: Piano, electric & acoustic Guitar, Drums, Bass, Mandolin, Banjo, Ukulele, Voice and Singing, all taught under one roof. 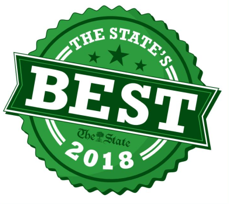 Winner of more awards than any other music school in the Midlands! 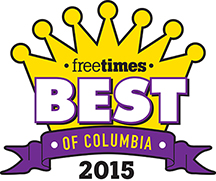 The Columbia Arts Academy has won more awards than any other music school in the Midlands. Since 2003, it’s been the school of choice for more than 1,700 families. Students come from as far as Charleston to study at our three locations in Columbia, Lexington and Irmo. 1. 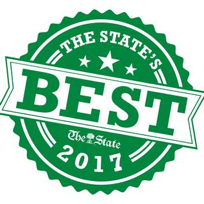 Piano, Guitar, Drums, Voice, Singing, Bass, Banjo, Mandolin, Ukulele, and LED Monitors for your favorite mobile device in each room in ONE location! 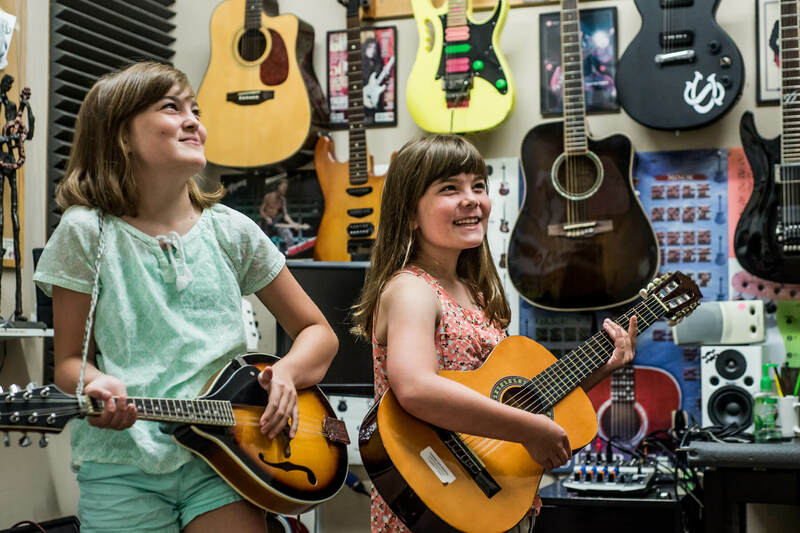 We are the only school in Columbia, South Carolina that offers all of these popular instruments: All acoustic Pianos, Electric & Acoustic Guitar, Drum set, Voice, Singing, Bass, Mandolin, Banjo and Ukulele in one location. We are also the only school in the Midlands that has installed $10,000 worth of LED monitors in each teaching room so that you can bring your iPhone, iPad, or any mobile device to give you the BEST music lesson experience in Columbia that no one else can offer. 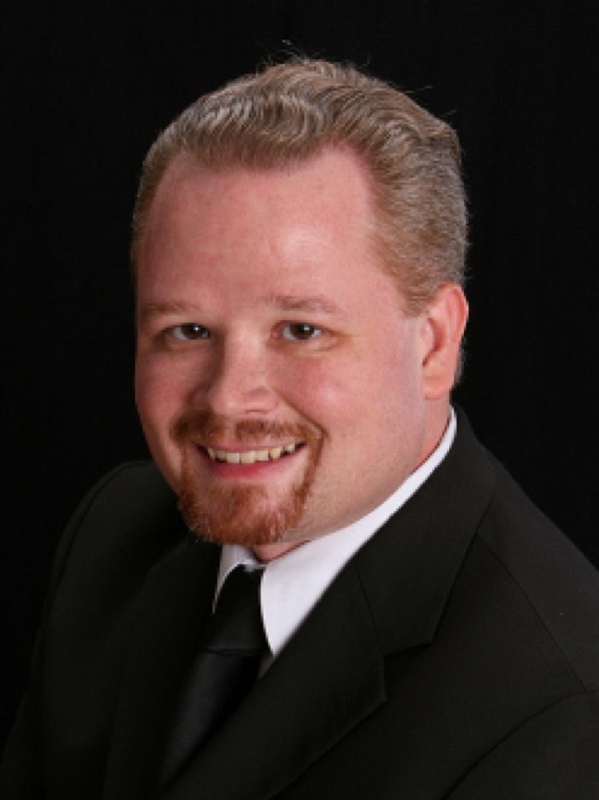 We have 70 music teachers, all with either college training or professional performance experience. 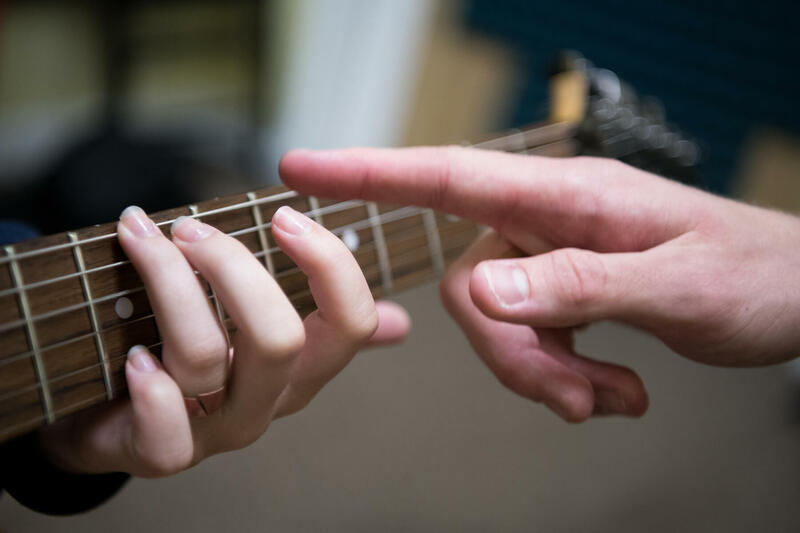 Our music teachers are dedicated to learning about your personal musical goals and helping you to achieve them. With at least three music teachers for every instrument, we are confident that we have the right teacher to meet your music lesson needs. 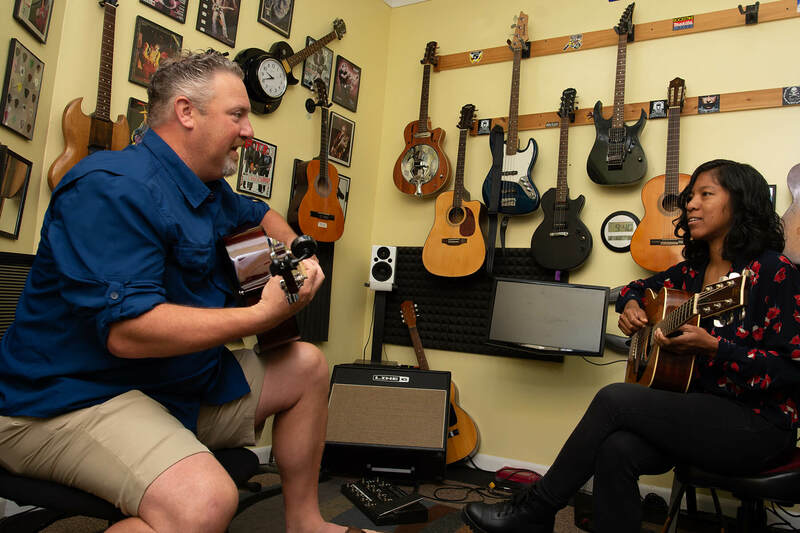 In addition to their teaching credentials, our teachers have warm personalities, are extremely friendly and dedicated to teaching you the style of music that you want to learn in your music lesson. 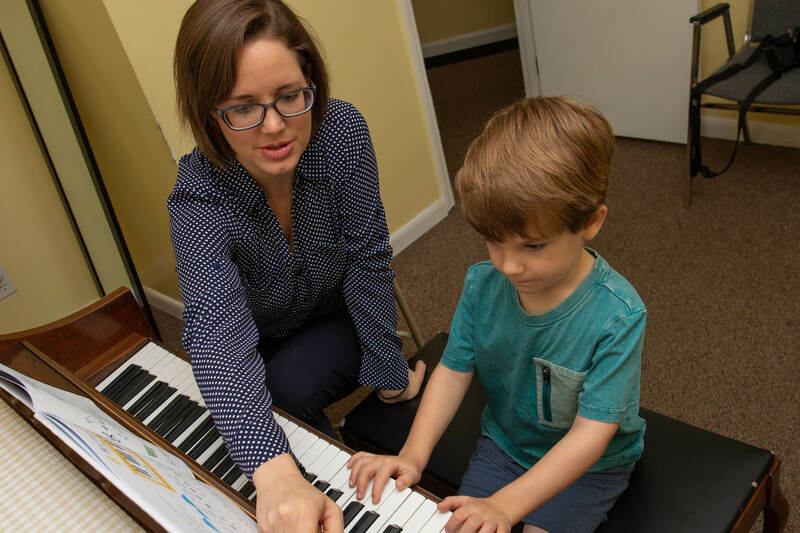 We are the only music school in Columbia that offers music lessons seven days a week from early in the morning to late at night to accommodate your busy schedule. 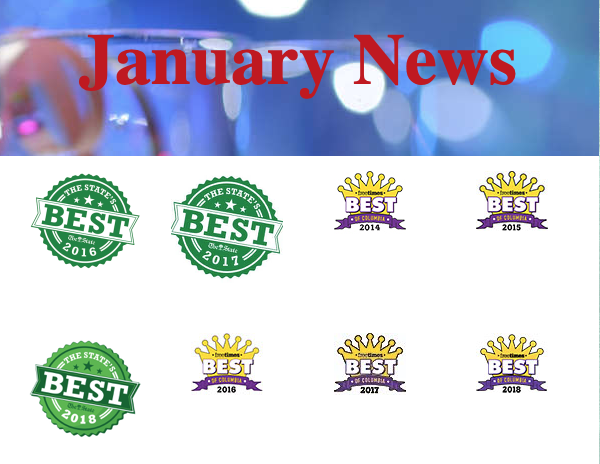 Visit our testimonial page to see what our students are saying. 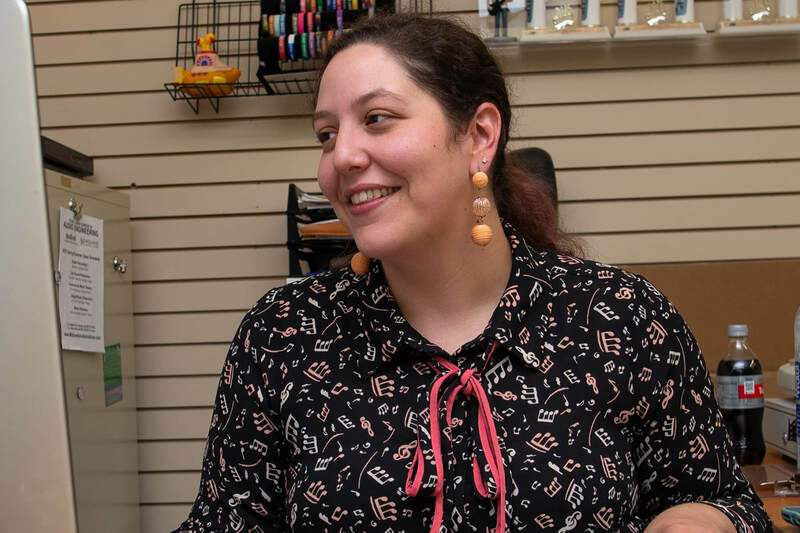 Every year, aspiring music teachers start their own studio, and a year or two later it’s closed. 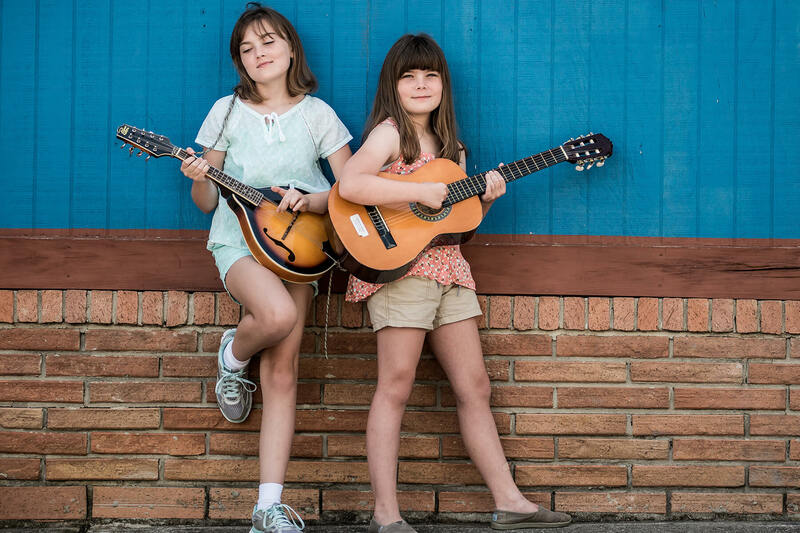 The Academy has a proven track record of offering quality music, piano, guitar, voice, singing and drum lessons in Columbia, South Carolina year round. 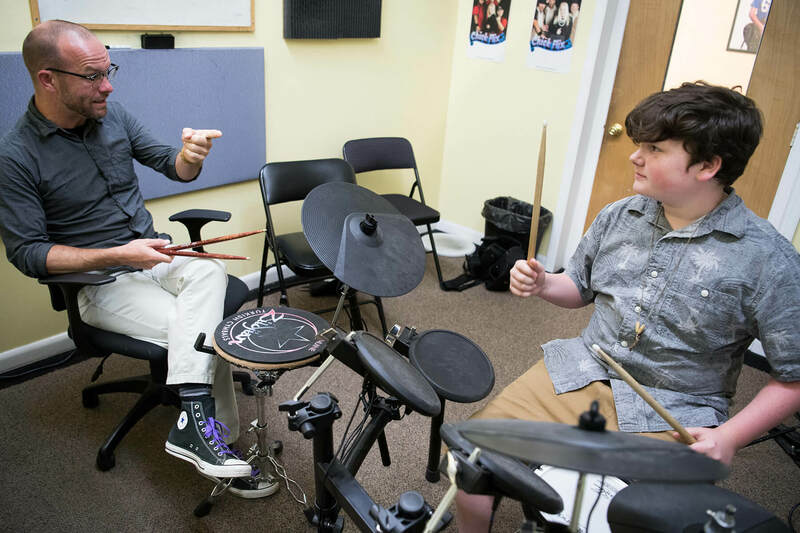 Our full time mission is teaching music lessons trusted by over 1,700 families for over fifteen years. 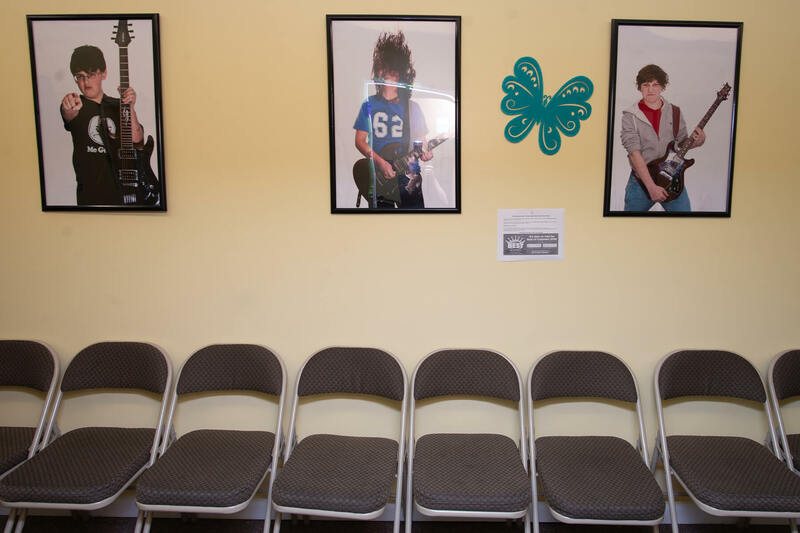 With over 3,000 square feet we have the most spacious and parent friendly waiting area in Columbia. 6. 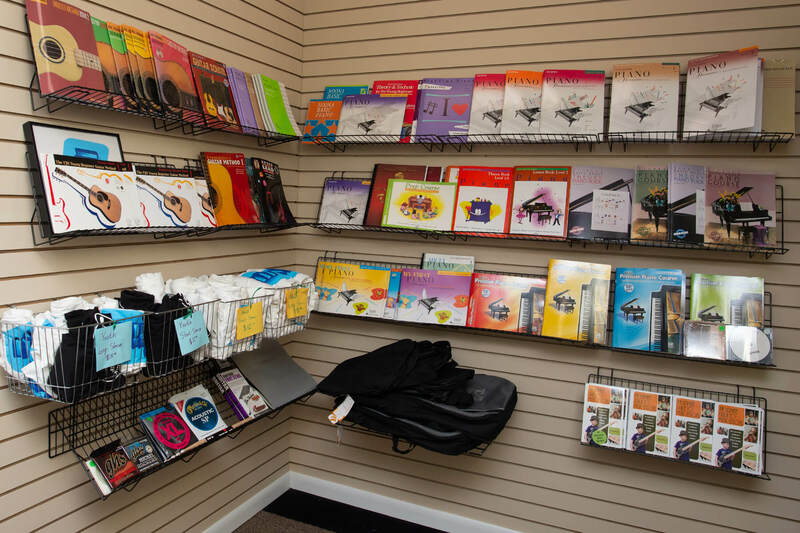 The most technologically advanced and fully stocked music lesson rooms in Columbia! Technology is also a big part of lessons at the Columbia Arts Academy and we have installed LED monitors in every classroom at both schools. The monitors have cables that can attach to iPods, iPads, or laptops. This allows students to have a modern and engaging lesson using music teaching apps, music software, Skype, and more. Feel free to "Bring Your Own Device" to your lesson in addition to your instrument! No other school in Columbia offers this technology. One of the things that has really set up apart is our focus on providing lessons that are fresh, new, and engaging. There are so many great teaching apps out there now that we felt we had to update our teaching rooms with LED monitors. By doing so, our students have never run the risk of being bored by their lessons. It's a challenge to engage children or adults, but by integrating technology such as teaching apps from the iTunes store, GarageBand, ProTools, you name it, we're providing a cutting edge lesson experience in the Columbia area. 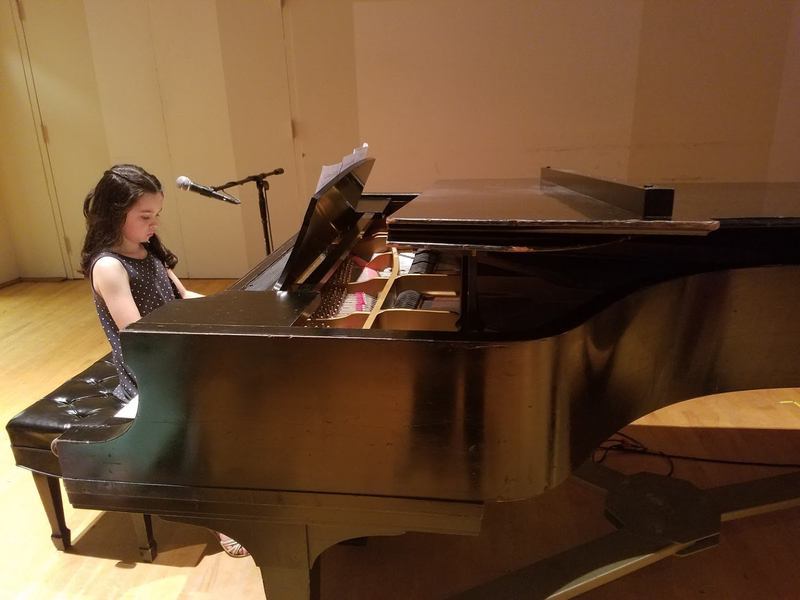 We are one of the only music schools in Columbia that offers free recitals with a grand Steinway piano in a first class professional recital hall and student recitals. 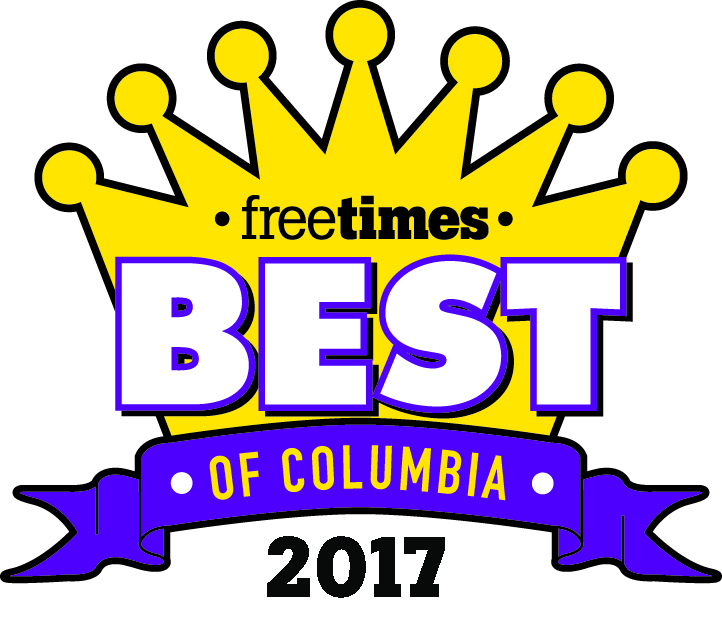 We are the only music school in Columbia that offers full time professional customer service for their students seven days a week. 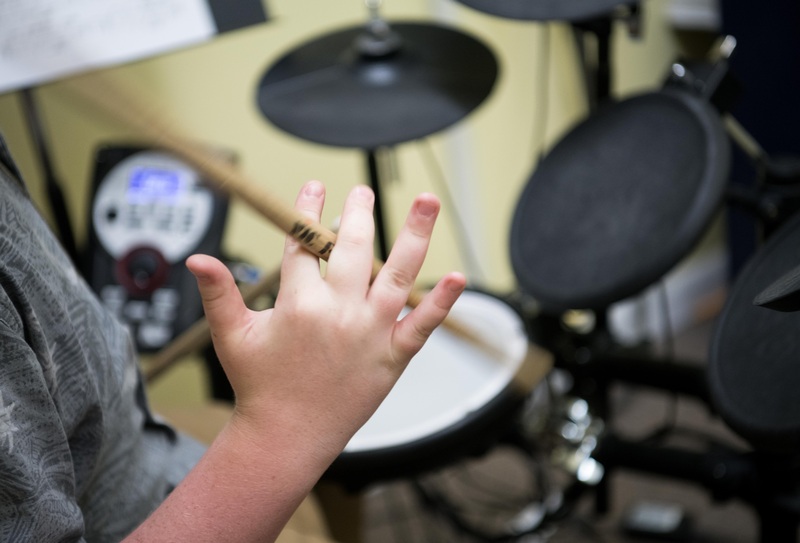 ‍We are the only music schools in Columbia and Lexington that gives their students the opportunity to earn special color wristband bracelets (kids and teens love them! 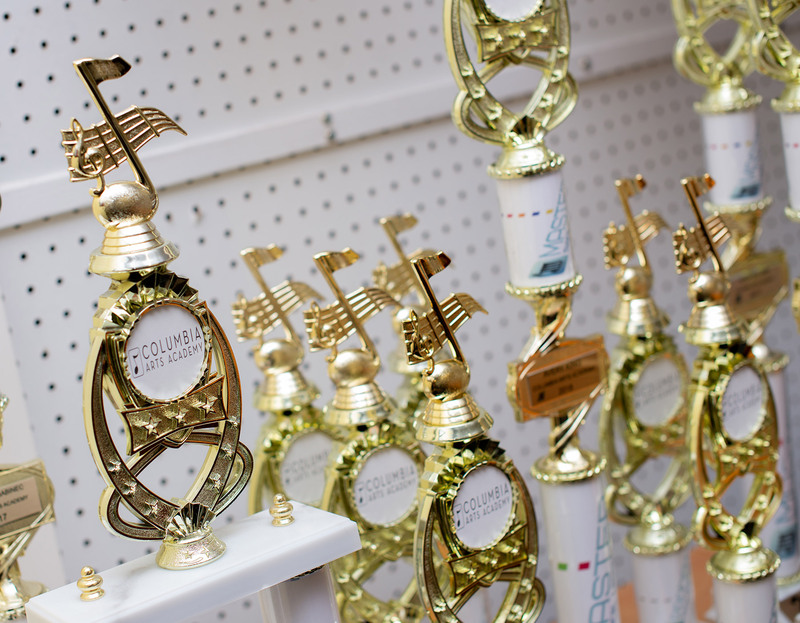 ), trophies AND certificates for passing musical tests. Do other schools offer trophies and certificates? A few. But none of them inspire their students with smiling faces (see pictures to the right) by giving them full color, really cool “Musical Ladder®” wristbands that they can show off to their friends. 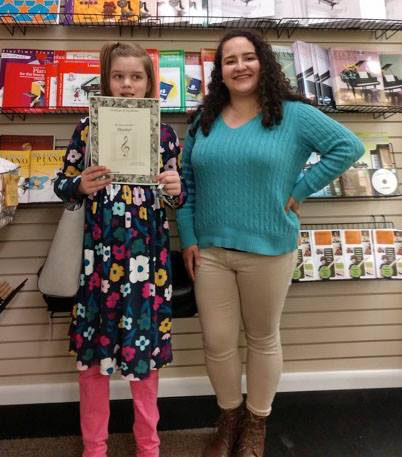 The Musical Ladder® is our unique method of music education that you can only get here. We are the only music school in Columbia that offers student discount cards for their students which saves them money all throughout the year. 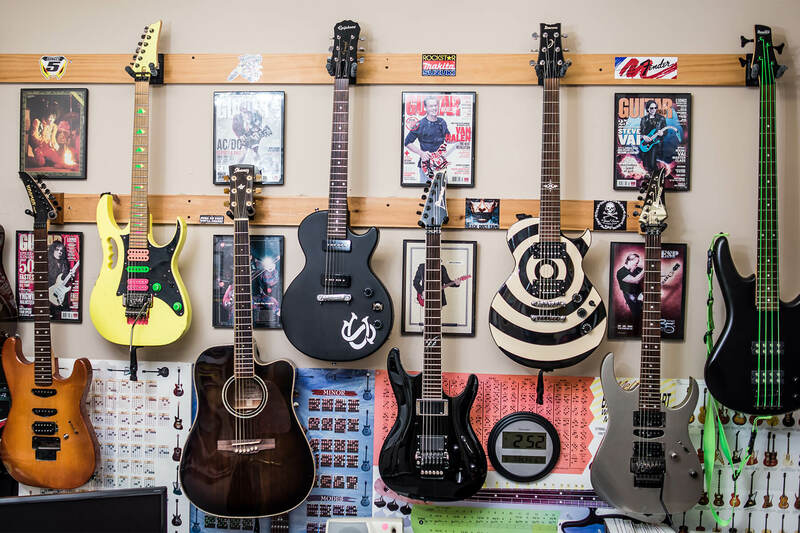 The Academy also sells music books, instruments and accessories. All of our current students receive a student discount card that saves them money on all of their music supply needs. The student discount card can also be used at other local business including the Jam Room recording studio. At the Jam Room our music students can save money but still make a professional quality demo or recording project. 12. Located on Rosewood in the heart of Shandon. 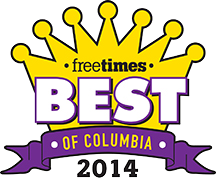 Due to its central location, our school is convenient to all areas of Columbia. Close to our school, you will find great shopping, dining and the quaint neighborhood village of Shandon. 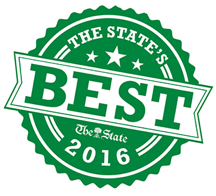 Our location is convenient to and we have many students from Northeast Columbia, Irmo, Lexington and Chapin. Our students enjoy over 3,000 sq. ft. of Columbia’s most advanced music lesson rooms. Each studio is soundproofed and stocked with everything our students need, from pianos, keyboards and full drum kits with pads to amps and stereos. Parents can sit in on their child's lesson, watch through large observation windows, or relax in our spacious and comfortable parent’s lounge with WiFi, magazines, toys for kids and bottled water. Our Students love performing on Columbia's Biggest Stages.